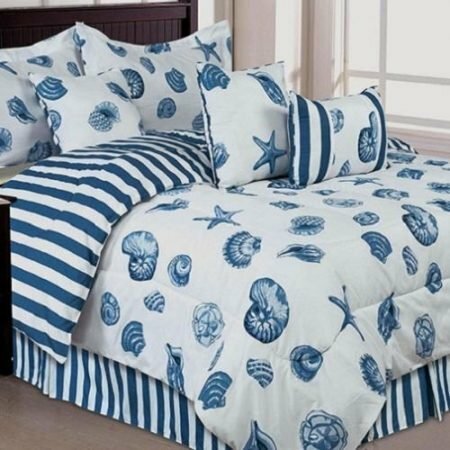 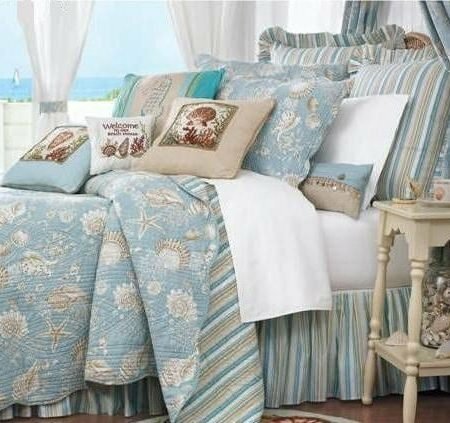 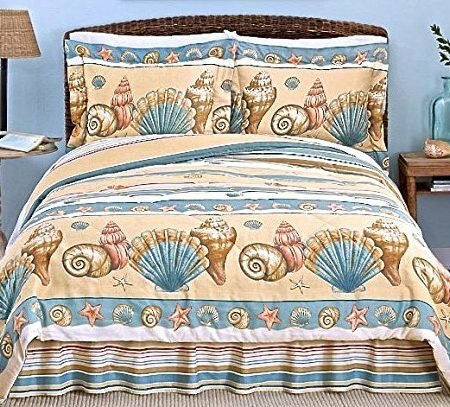 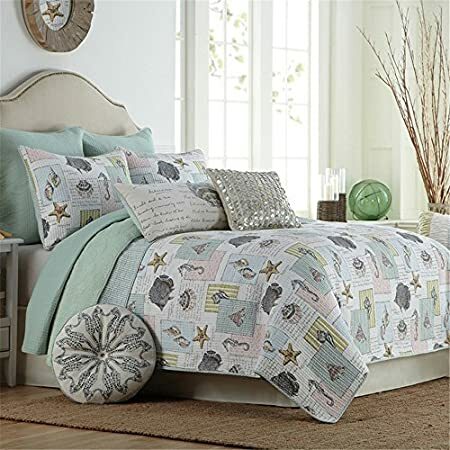 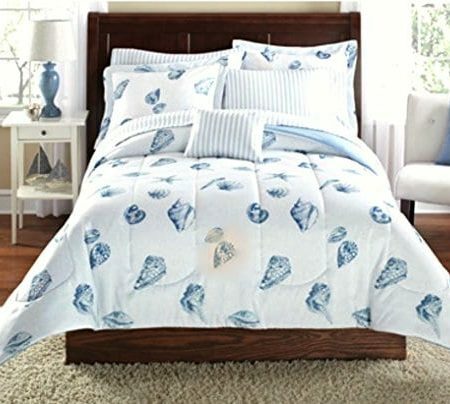 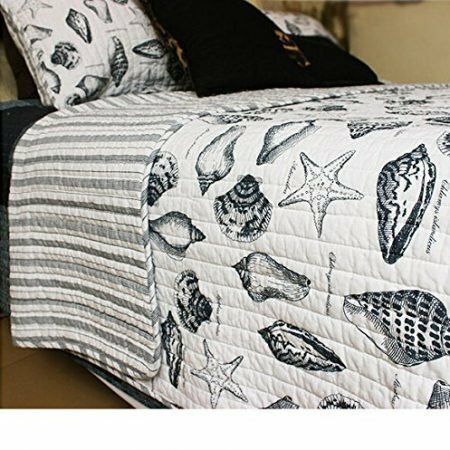 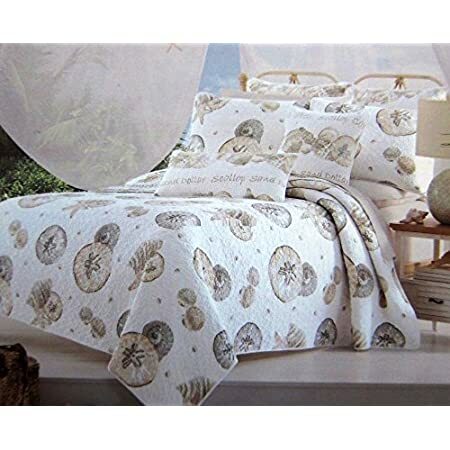 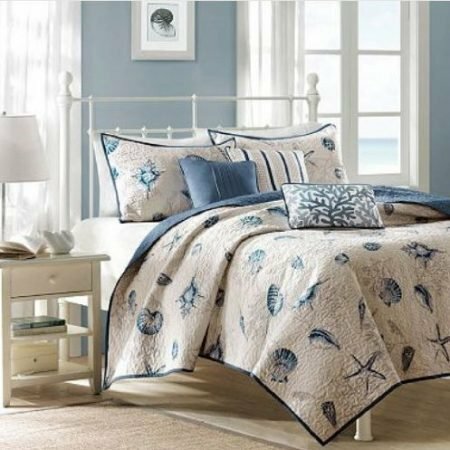 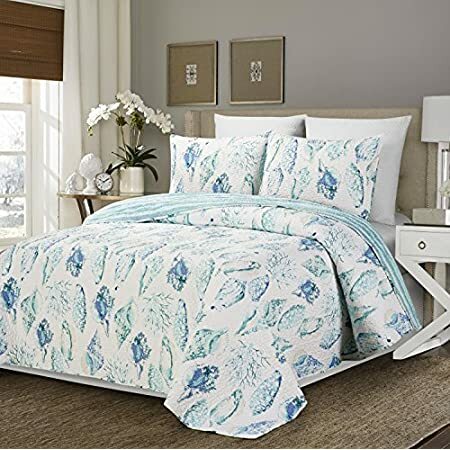 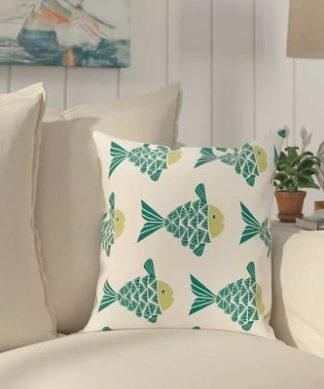 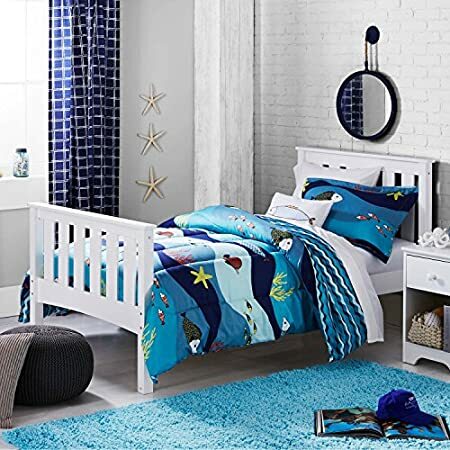 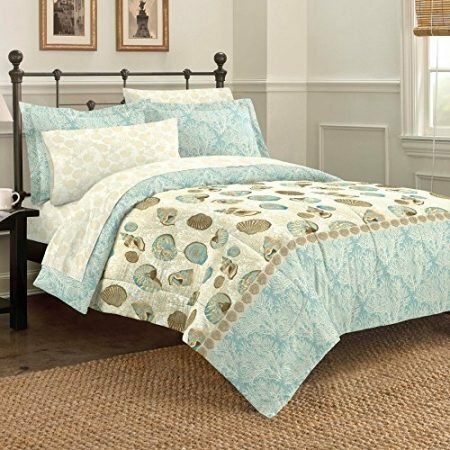 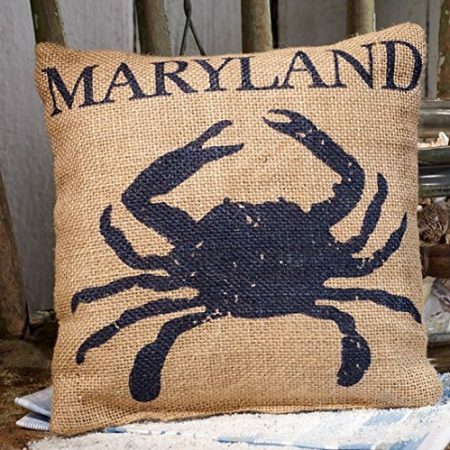 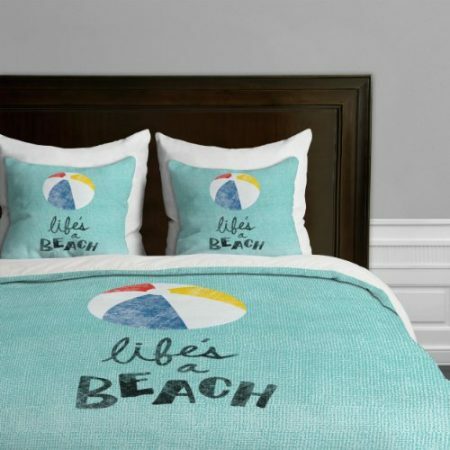 Get your coastal-inspired bedding set from Beachfront Decor! 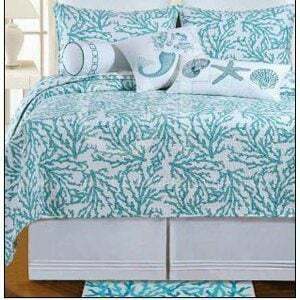 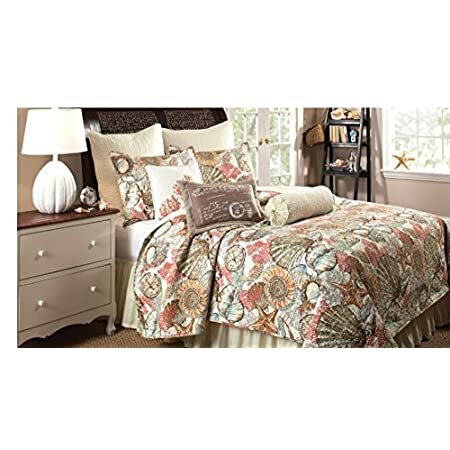 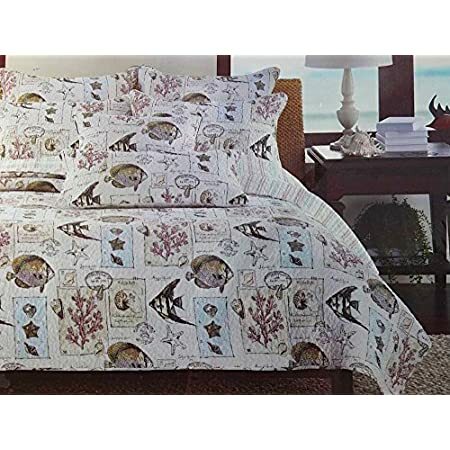 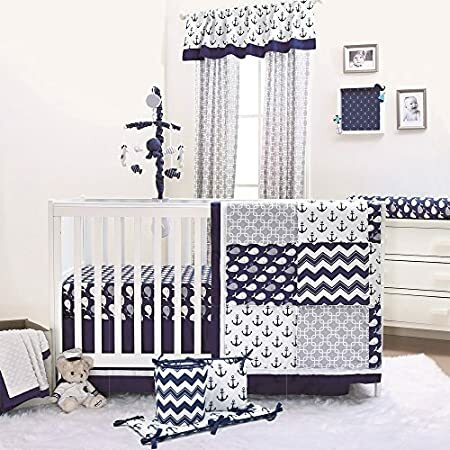 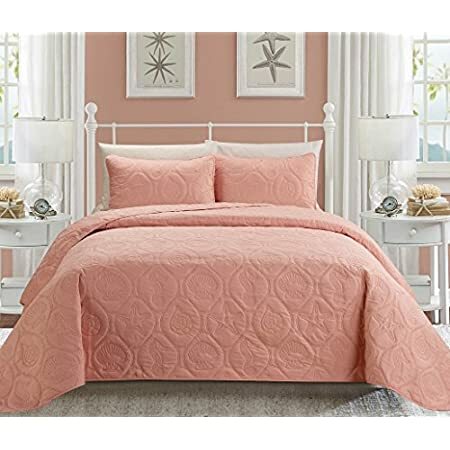 You can find all sorts of comforter and bedding styles at a variety of prices. 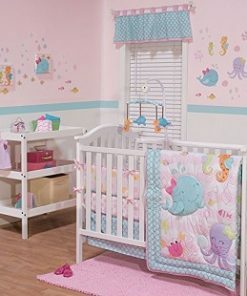 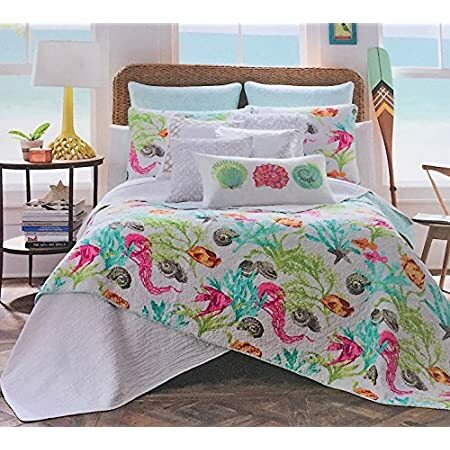 Whether you want a tropical palm tree bedding set, or a blue starfish themed comforter set, we have you covered. 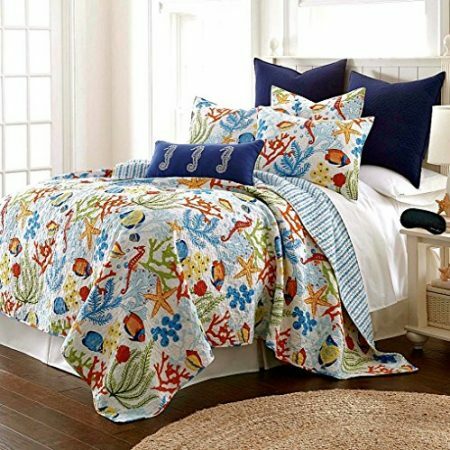 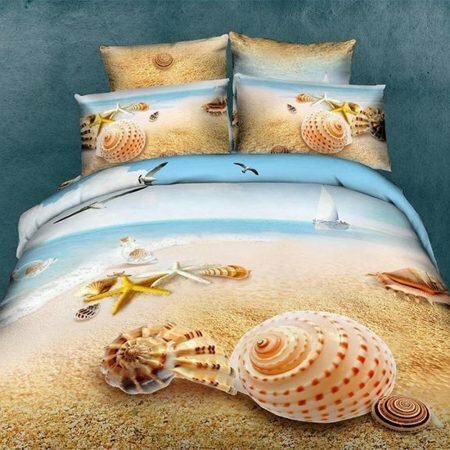 Now you can find the perfect beach bedding set for your beach home.